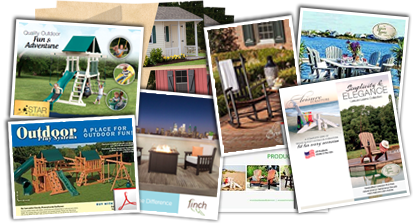 Welcome to the Amish By Design product catalog download page! On this page you will find most of our catalogs giving you more detailed information on colors, options, styles and more for the products we sell. 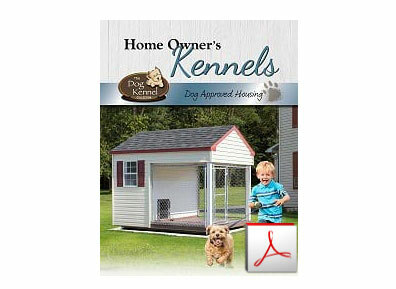 Below you will find catalogs for our outdoor swing sets and playset options, our outdoor furniture, and of course our sheds, garages, and outdoor living such as our high-quality gazebos, pergolas, and pavilions, along with our animals structures. Who says a storage barn is only about function? We believe a great storage structure should not only offer you the extra space you need, but also add style, beauty and versatility to your backyard. That’s why our storage barns are designed with attention to detail and built with quality and care. Created to look great and make your life a little easier. 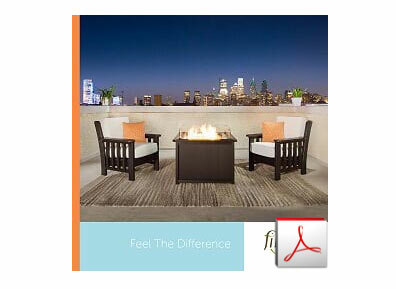 Your outdoor room is a wonderful place for creative expression. Finch gives you all the flexibility you need in style and designer color choices to finish off your fifth room with the perfect flourish. Our designers assembled their favorite color palettes to give you a confident running start on your color choices. 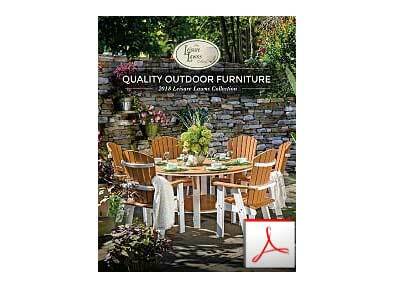 Leisure Lawns Collection was built on the heritage and tradition of quality Amish craftsmanship. In 1987, a young Amish farmer in Lancaster County, Pennsylvania, started building wooden lawn furniture as a way to supplement his income. As he began offering them for sale at local farmers markets and shops, the customer interest grew. He began expanding his product line to include more wooden lawn furniture. Years later, the introduction of maintenance-free poly brought more changes to the Leisure Lawns Collection. Many of the wooden styles were adapted to poly, making the furniture more durable and colorful. Leisure Lawns has now been producing poly furniture for fourteen years and continues to introduce new designs and continues to improve on their other designs. 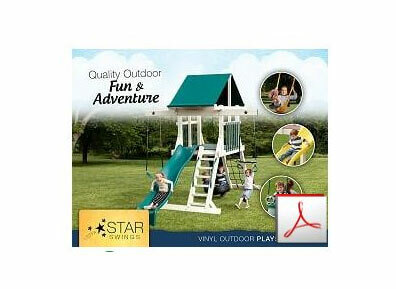 For more than a decade, Star Quality Swingsets has been crafting vinyl playsets and bringing countless hours of enjoyment to children all across the nation. Our family-owned and operated business based in Lancaster County PA is committed to creating safe and durable swingsets for your children or grandchildren. We invite you to browse our extensive product line and see our many options, both in colors and configurations. We stand behind our work and your maintenance-free swingset choice will be backed by a 5 Year Warranty. When planning the area for your swingset, be sure to leave an additional 3 feet on all sides for clearance. Your Outdoor Play System will be built using Wolmanized® Residential Outdoor® Wood that has earned the Good Housekeeping Seal. BUY WITH CONFIDENCE! 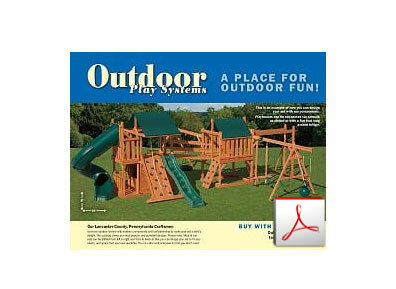 Outdoor Play Systems LLC is family owned and operated, in business since 1983. 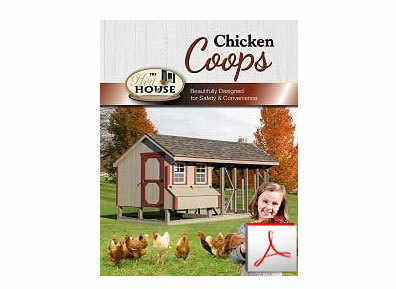 Enjoy fresh eggs and family fun with a quality-built chicken coop! Choose from a variety of styles and sizes – with a long list of standard features. Or let us customize your chicken coop to meet your specific needs. Either way… it’s sure to give your chickens something to cluck about! With your complete satisfaction a top priority, our family-owned business is proud to offer you a full line of handcrafted chicken coops at affordable prices. All designed for the comfort and safety of your feathered friends… and easier egg collecting for you. Keep your dog safe, and well cared for without worry, with one of our kennels. 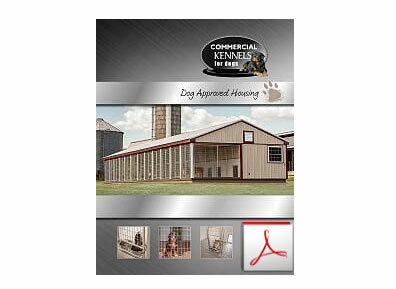 We have lots of options to make sure the kennel enhances your property value and blends well with your other buildings. Our main concern is giving you the options to keep your dog comfortable. We have everything you need to give your furry friend his own comfortable house! From flooring that is safe for his little feet, doors that open just for him, and even the optional air conditioning and heating. Our craftsmanship and quality construction will provide years of performance and satisfaction. We want to aid you in providing the best housing possible for your dogs and puppies. Caring well for each dog is time consuming and we have developed systems and layouts that save time for you and provide safer and healthier housing for the dogs. From easy wash surfaces, heated floors and air conditioning, to easy watering systems, we have what you need for your dogs. Custom kennels are another of our specialties. Our craftsmanship and quality construction will provide years of performance and satisfaction. All pressure treated tower and ladders with laminated corner posts. 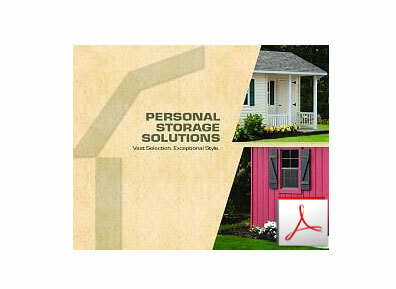 L-P Smart Panel used for the siding has a 25 year warranty and is pest and rodent resistant. 2 piece rolled rubber roof is spliced at the peak guaranteeing no leaks (if installed by our team). All treated corner trim and windowsills. 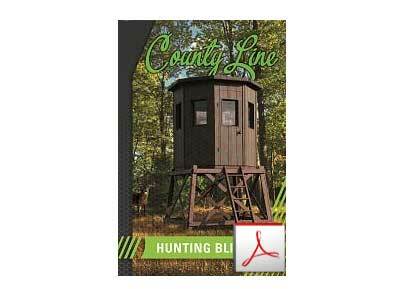 You can pick up your hunting blind with the blind put together in one piece and the tower in four pieces, plus the ladder and other options. We can also ship your hunting blind in a kit which makes it easier to transport into the woods. Our hunting blinds are easy to put together and take about one hour of assembly with two people.